If you’ve been holding out on picking up MVM Entertainment’s Blu-ray Release of Another because you wanted to see what its like then wait no more as today i’ll be doing a quick unboxing to showcase just whats included behind the cellophane wrapper. Those hoping for a UK Blu-ray release of the super-natural anime series Another won’t have to wait much longer, as UK Distributor MVM Entertainment have today confirmed that it will be getting an official UK Blu-ray release in June. Another was previously released on DVD, we even reviewed it, so it’s nice to see MVM Entertainment going back and re-releasing popular HD-Available titles onto Blu-ray. As the tweet states the Another Blu-ray set will be available on the 23rd June 2014 with a £34.99 RRP, however the actual price will be a lot lower and more in-line with the current listing prices on Anime-On-Line or Amazon UK. 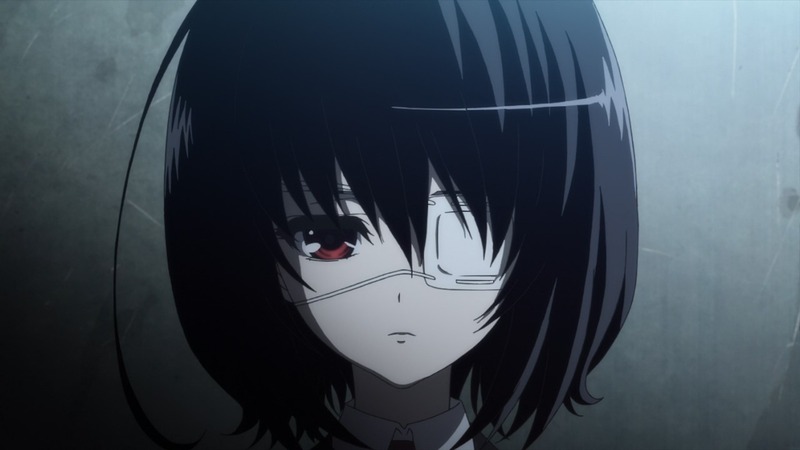 What do we think of MVM Entertainment’s DVD Release of horror-based-thriller anime Another? Find out in our DVD Review of Another – The Complete Series. Mei Misaki was cute, athletic, and one of the most popular girls in her school. Why should a little thing like death change that? Now, twenty-six years after Mei’s mysterious demise, a new transfer student discovers that not only is his school’s student body one corpse short of a full roster, but that some secrets never leave high school. What’s more, all of this may somehow be tied to his own family past. 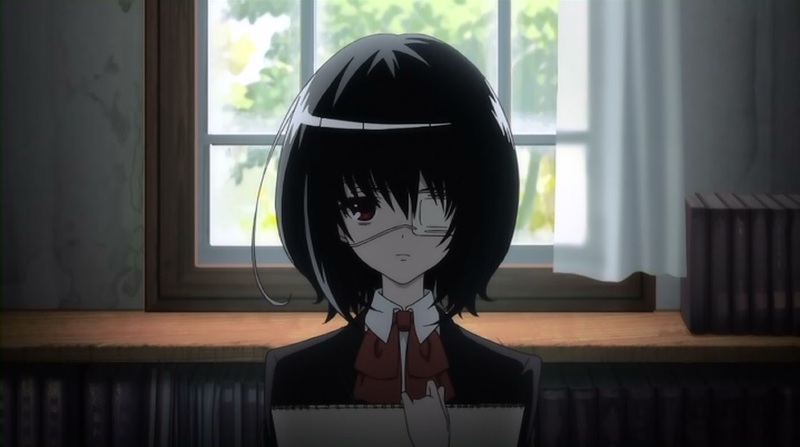 Plot: Mei Misaki was cute, athletic and one of the most popular girls in her school. Why should a little thing like death change that? Now, twenty-three years after Mei’s mysterious demise, a new transfer student discovers that not only is his school’s student body one corpse short of a full roster, but that some secrets never leave high school. And what’s more, all of this may somehow be tied to his own family past. What is the secret and how does it all connect? 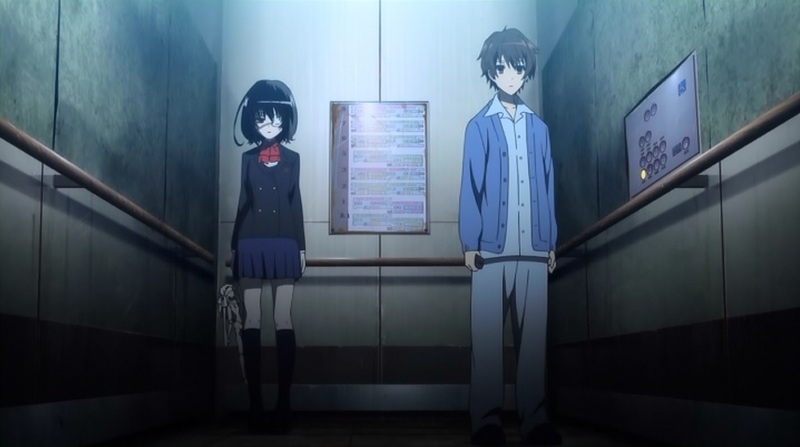 And even if Kouichi does figure it out, will that knowledge help save him? As the school bells toll a deadly dirge and students begin to die, things that were never properly buried come back to haunt the high school of the damned in ANOTHER! 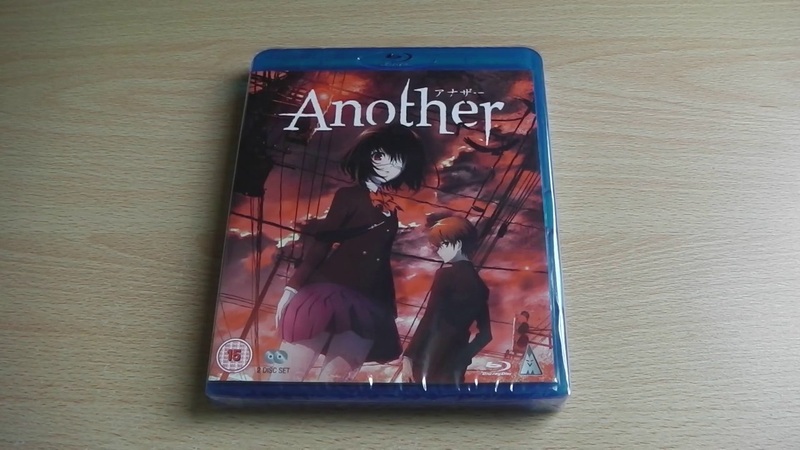 It has today been revealed that the UK Blu-ray Release of Another: The Complete Collection has been cancelled, and it will now only be available on DVD. The news became apparent when Agent347 asked MVM’s Twitter account for Blu-ray Pre-order information, and that is when MVM replied with the unfortunate news. The Australian company we were due to print the BD with have pulled out, so unfortunately we’ve had to cancel the BD release. For those unaware most UK companies (such as Manga UK & MVM) partner with Australian companies (such as Madman & Sirven Visual) for most DVD & Blu-ray releases, this is so that all of the companies can share production costs and it also means that a lot more anime is released. However due to this ‘australian’ company pulling out of the Blu-ray MVM will now only release the DVD edition of the series. Another: The Complete Collection is scheduled for UK Release on the 25th November 2013, a Blu-ray is available in america and it is Region Free (thanks Mangaranga for the confirmation). 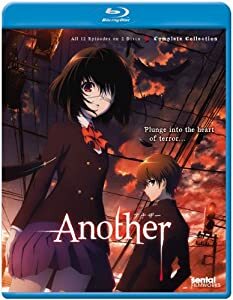 MVM Entertainment has today announced, via the official blog, that they acquried the rights to distribute the TV Anime ‘Another’ onto Blu-ray and DVD within the UK.